Expivia Interaction Marketing GroupBlogCustomer Service Metrics That Really Matter. Stop Measuring the Wrong Things! Customer Service Metrics That Really Matter. Stop Measuring the Wrong Things! Lets actually take some time and talk about customer service metrics that really matter! So many companies confuse KPI’s and call center metrics in a constant struggle to quantify a world class customer experience. They seen to be changing what is important…this month is AHT, next month its SLA = VOC…all trying to justify a great customer experience. The companies that measure this way are ignoring the two main groups that decide a great experience, the customer and the associate (includes processes, crm…. ), and put all the time in money into the measurements that are in between them. This makes little sense to us at Expivia. The process (notice I did not say metric) that I believe truly can show great service is using a Net Promoter Score process. Net Promoter programs are not traditional customer satisfaction programs, and simply measuring your NPS does not lead to success. Companies must follow an associated discipline to actually drive improvements in customer loyalty and enable profitable growth. WOW! A program that does not just depend just on First call resolution, SLA, Average Talk Time or hold times to tell a company they are offering great service. As we have been saying for many years, these metrics should be used to diagnose and put service issues and techniques under the microscope, not be the goal. Net Promoter Scoring programs basically ask one simple question and work from there— How likely is it that your customer would recommend your company or product to a friend or colleague? I know I know you ask this question at the end of every interaction right? You hink your have a NPS program in place then right….nope, not at all. WORKING TO GET YOUR NPS SCORE IS NOT AS IMPORTANT AS EMBRACING THE PROCESS! Look at the whole call process. Are there wait times, annoying IVR prompts, bad self-service processes? Are you are utilizing multi-channel/Omni-channel (voice, email, chat, self-service APPS/IVR’s, Chatbots, social CRM and now VIDEO) interactions with your customers. Are you letting your customer interact on their terms or is it the other way around? You are not pushing your customers to interact how you want them to are you? Are your associates trained not just on how to navigate screens but on treating your customers like family? Delight, empathy, not fake “I’m so sorrys” but true engagement with a customer? Too many service centers just assume associates will do this even though it is trained very poorly. Is your call center the “fun” place to work in your company or is it the “corrective action” place. Show me a quiet call center and I will show you one with poor quality and high turnover. 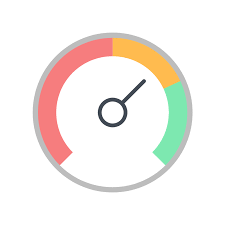 Do you have an organized monitoring platform that gives instant feedback? Do you educate poor calls and CELEBRATE great calls or do you punish the poor calls and ignore the good ones? Are you using metrics such as FCR and SLA’s as the measure of great service? If you are it’s time to realize they are a tool and a tool only. 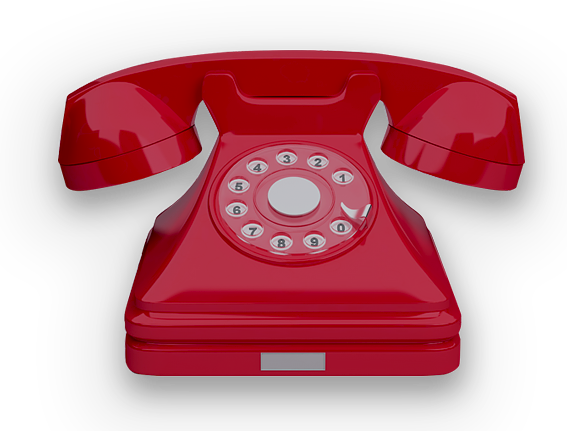 Stop the annoying wait “infomercial” and belittling self-service “tips” that we think will lessen calls to the Center and costs through your IVR. Embrace the chance to talk to a customer. Don’t waste the opportunity by being petty. Are your middle management supervisors properly trained or are you just pulling well deserved associates and giving them the keys with no training? Most importantly, BE DIFFERENT. Since when did the standard for service become bad self-service, infomercial wait messages and typical service? Now we are not anti-metric. Obviously there is a need to understand service level adherence, first call resolution, talk times and such. What we are saying is these metrics are not a great indicator alone to tell if great service is being offered. Too many companies do that. Use those metrics to drill down on specific weaknesses in your center not as the end all be all. Net Promoter Scoring and more importantly the Net Promoter culture, makes your company develop a culture of service which is more important that any metric and it is measurable. In the era of social media your customer can be your greatest ally or your biggest headache, don’t just look at numbers and metrics; develop a culture where your customers become your evangelists and their loyalty grants you more customers. Lets celebrate the proper things! Utilize the Customer Service metrics that really matter!